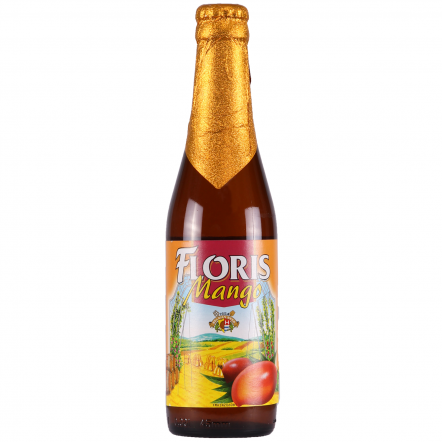 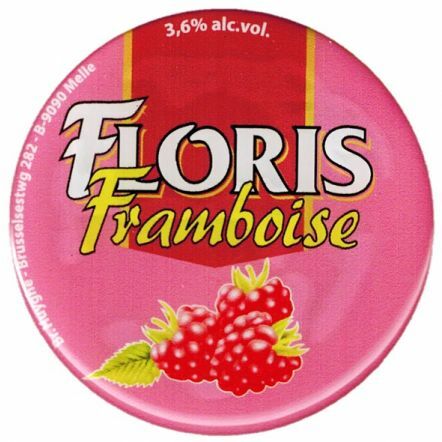 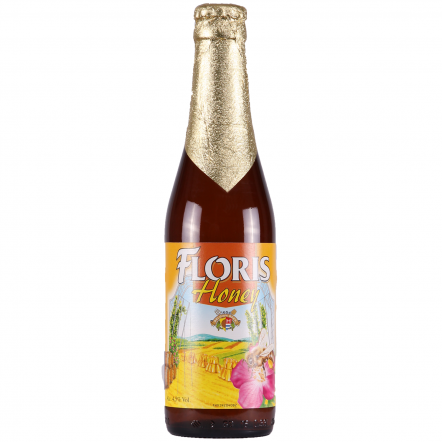 Floris is made by the Huyghe Brewery (Dutch: Brouwerij Huyghe) and is a brewery founded in 1906 in Belgium by Leon Huyghe in the city of Melle in East Flanders. The site of the brewery has been in operation since 1654. 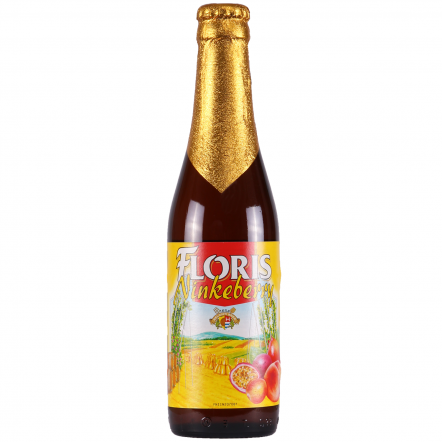 However, the brewery has been modernized and expanded on several occasions since the founding of Huyghe. The brewery's most well known beer is Delirium Tremens, a Blonde, Belgian-style trippel.